Yes, we all know that calcium is important. It’s what makes our bones strong, reduces our high blood pressure and regulates our body weight – and dairy is one of the main sources of calcium. We’re introduced to dairy from a young stage in life and it’s so easily incorporated into one’s diet and lifestyle, but what happens when you’re lactose intolerant and you can’t digest dairy? Or, simply, you’re just someone who doesn’t like dairy at all? 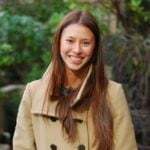 What do you do then and how do you get your recommended 1000 mg of calcium a day in order to prevent osteoporosis and deteriorating bone health? Well, enough with the questions (from us, at least!). We’ve put together a grand list of fantastic non dairy sources of calcium we hope you enjoy! White beans are great non dairy foods. They contain a grand 132 mg of calcium, per serving. Not to mention, they’re rich in slow-digesting carbohydrates, protein, magnesium and fiber. This all helps towards strengthening your bones, curbing your cravings and lowering your risk of developing heart disease and osteoporosis. They’re certainly a superfood you’d want to start incorporating into your daily diet. Try yours today with pasta, hummus, soup and stews for a deliciously healthy treat. 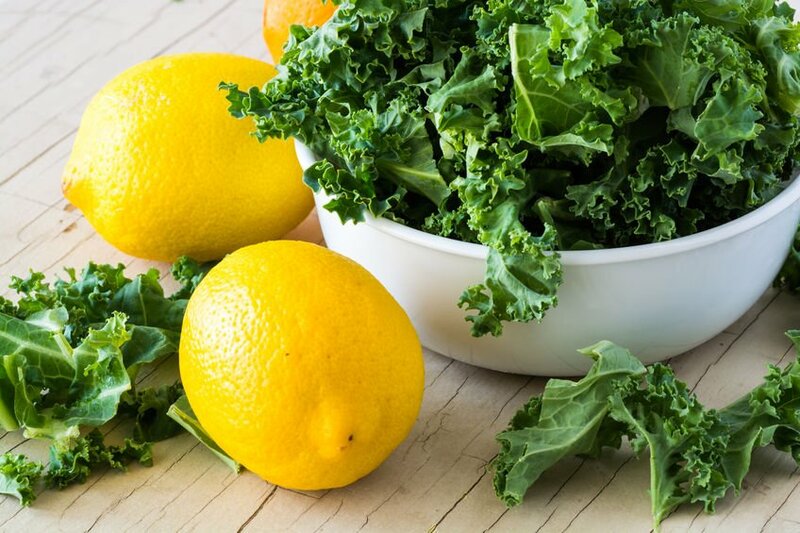 If you’re a foodie, then you’ll know all about kale and how everyone’s suddenly become so kale-obsessed. We’re talking kale chips, kale juices, kale soups, kale pastas and more! It’s the latest trend and frankly, we’re glad everyone’s aboard the kale-wagon. Kale is a fantastic non-dairy calcium source providing about 32 mg of calcium, per serving; which is quite high, considering vegetables aren’t generally a great source of calcium. This green superfood is also high in Vitamin C, Vitamin A and healthy fats. 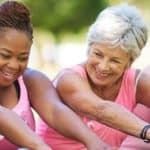 So, it’ll not only positively contribute to bone health, but it can also reduce the risk of Type 2 Diabetes, lower cholesterol and protect against aging eyesight. Have yours raw in a salad, juiced with celery, cucumber, ginger and spinach, enjoyed in a delicious quinoa soup, snacked on as kale chips or even, as part of a tasty vegetarian burger or burrito (use kale as the burrito’s shell). Yes, sardines! These misunderstood, underappreciated and typically, unloved delicacies are one of the best non dairy sources of calcium. Sardines pack a whopping 240 mg of calcium, per serving and are also, filled head-to-tail with a concentrated source of Omega-3 fatty acids (helps prevent against heart diseases), Vitamin D (helps keep your bones strong) and protein (provides your body with the essential amino acids it needs). These little fish are ideally consumed whole, bones and all (but don’t worry, the bones are cooked thoroughly to the point where they’re soft enough to eat!) – and those found in cans are generally a lot better than those fresh, as they’re ready to eat whole. Eat yours direct from a can, served on crackers, enjoyed in a green salad, or even, with pasta or pizza. Most people know wakame as the leafy green found in their miso soup and like me, (before this post was written, of course!) would eat it without paying any particular attention to it. Sure, it adds flavour but I could probably live without it, right? Wrong! Wakame is a great superfood that needs to be incorporated into your diet, if you’re after non dairy sources of calcium. It boasts over 150 mg of calcium per serving size AND it’s low in calories, minimal in fat and rich in magnesium. All of these put together will stave off food cravings, prevent anemia, boost your energy naturally and perhaps most importantly, develop and strengthen your bones. Try wakame today as part of a seaweed salad, with chicken soup or alternatively, order the miso soup next time you’re having Japanese. It seems like people just can’t get enough of almonds – and why shouldn’t they? Almonds are jam-packed with Vitamin E, Protein, Manganese, Magnesium, Antioxidants and of course, the all-important Calcium. Together, these help regulate cholesterol levels, improve the immune system, boost energy, lower blood pressure and again, strengthen and enhance the durability of bones and teeth. 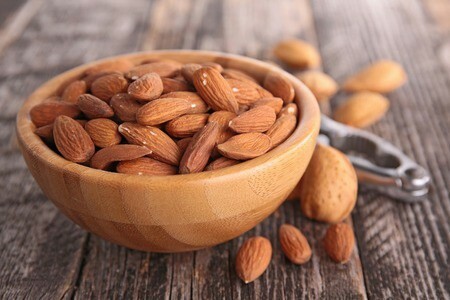 Have your almonds today raw, sprinkled on top of desserts, made into biscuits, processed as butter for bagel/bread spreads, paired with salmon as a crust or, whatever else your imagination thinks of! Yes, we all know oranges are great sources of Vitamin C, but did you know that they’re also fantastic non dairy sources of calcium? These sweet citrus fruits boast over 60 mg of calcium per serving size! Not to mention, they’re also rich in Vitamin A, Potassium, Fiber, Magnesium and Antioxidants. 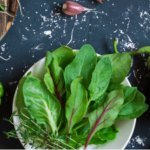 These key vitamins and nutrients help regulate blood pressure, support heart health, lower cholesterol, prevent illness and better bone strength. Have yours today as is, as part of a fruit salad or grinded down into a fresh juice or smoothie! 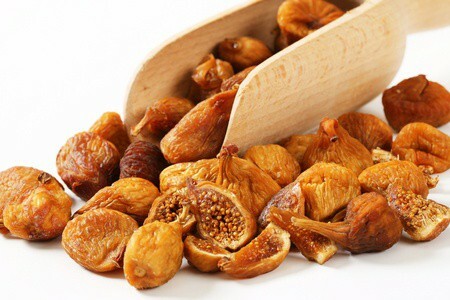 Dried figs deliver over 96 mg of calcium, per serving. They’re great sweet treats that even beat out dates. Yep, you read that right! Dried figs offer less calories, more fiber and maximum nutrition, when compared to the ol’ date. Incorporating dried figs into your diet, if you’re not a dairy lover is a fantastic idea. It’ll not only provide that calcium you need for bone density, but it will also improve your digestion, prevent hypertension, lower blood pressure and curb food cravings! Try dried figs today as is, baked into almond cakes, served with mediterranean salads or even, made into a delicious chutney or jam. Ah, the humble sesame seed! Not just a hamburger bun decoration, this little seed packs a punch with its vitamins and minerals. 100 grams of sesame seeds contains 975 mg of calcium – and that’s not all. It’s also loaded with Magnesium, Copper, Vitamin B, Zinc, Protein and Fiber! Together, this seed will help fight against diabetes, reduce blood pressure, improve digestion, boost heart health, lessen anxiety and the all important, strengthening of bones. It’s really a fantastic non dairy source. Eat yours today on a bun, crusted on meat, tossed in a salad, added into sauces or even, baked into desserts. And with that final number, we’ve come to the end of this post! This list is by no means complete, as they’re so many more fantastic non dairy sources of calcium, but we’ve hoped you enjoyed this nonetheless. Essentially the bottom line is, for whatever reason you choose not to consume dairy, it’s really not the end of the world. There are so many great non dairy foods available out there and you shouldn’t worry about not being able to meet your daily recommended intake! What is considered a serving of sesame seeds? Not 100 grams. I don’t know what that means. Good question, Carol. 100 g is about half a cup! And just a single tablespoon of sesame seeds has 88 mg of calcium. If you’re interested, we have a more extensive list of calcium-rich foods here.